Join us for our 35th Annual NATE Convention! 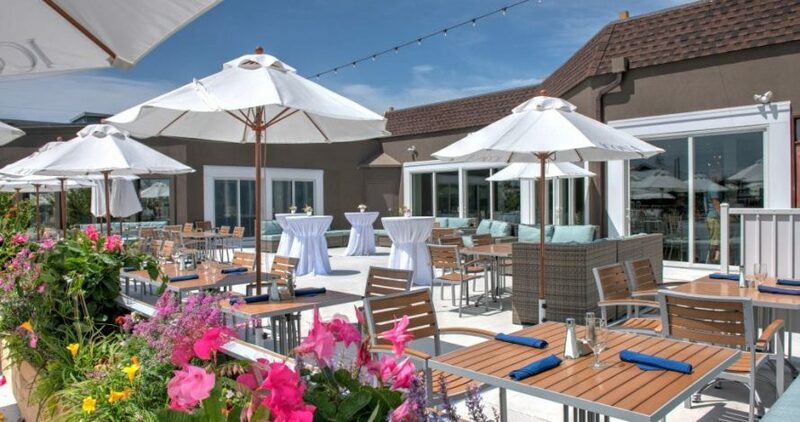 We are excited to announce that our 2019 Convention will be May 5-7, 2019 at the ICONA Avalon Beachfront Resort in Avalon, New Jersey! 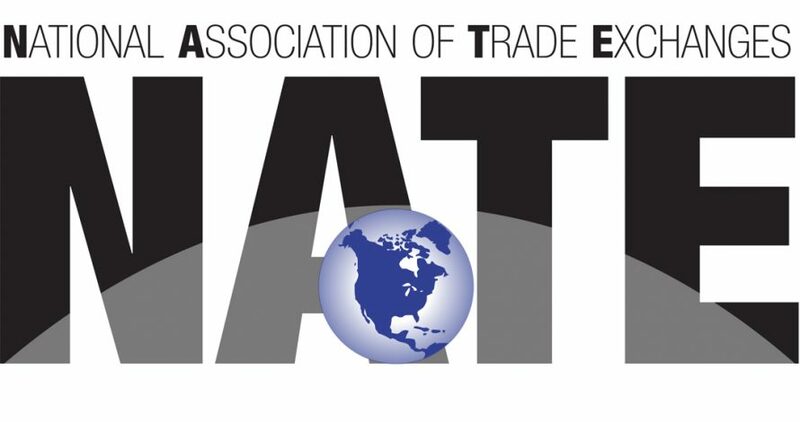 Join independent trade exchanges from across the U.S. at our yearly NATE Convention. Our annual 3-day event is an opportunity for owners and brokers to gain more knowledge and new ideas for growing your exchange. Join us for our 35th annual convention! 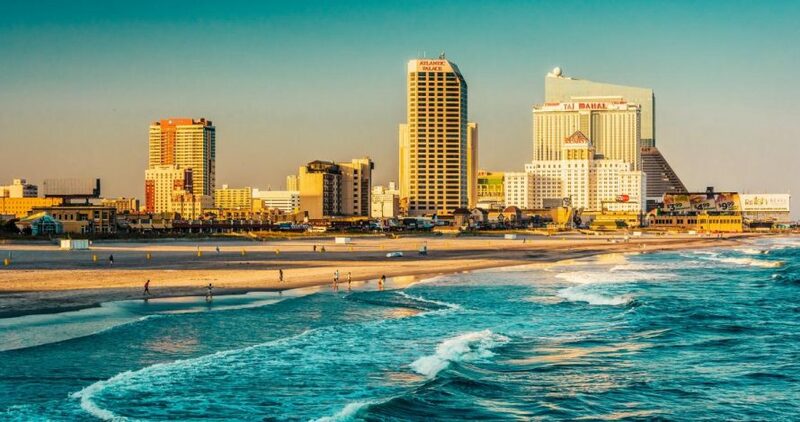 Enjoy beautiful Avalon, New Jersey while receiving vital continuing professional education, impactful networking and new ways to improve your business. 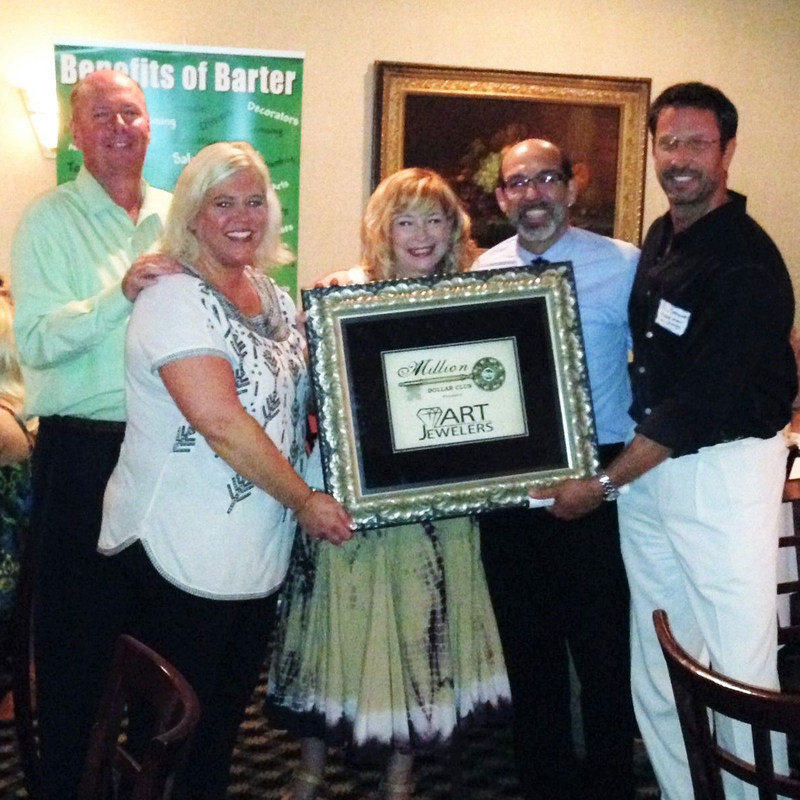 The Barter Company, a recognized leader in the barter industry, announced that one of its clients, Art Jewelers, located in Woodstock, has reached the company’s million dollar club level. They are the fourth client to reach this milestone. To reach the million dollar club level, a barter client must exchange goods and/or services worth at least $1 million within the 2,500-client network. In 1994 we moved from St. Petersburg, FL to NC and brought our Herbalife business with us. I had no idea if I could make a living with this business in our new location, but the only way I knew to get the word out was to advertise. Little did we know that advertising would lead us to joining BBE and forever changing how we do business. We have since taken numerous trips on barter, provided hard goods and services for our children and much more. 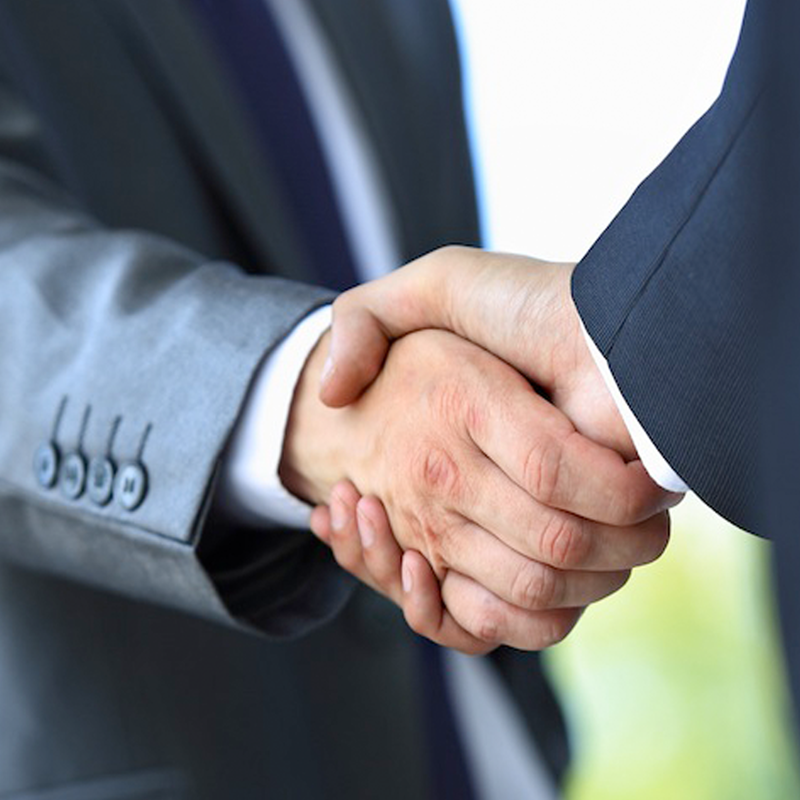 BBE has given us access to a wide network of barter clients that we never dreamed of. Many companies join a barter exchange for the benefits of trade and for the increased marketing and exposure. 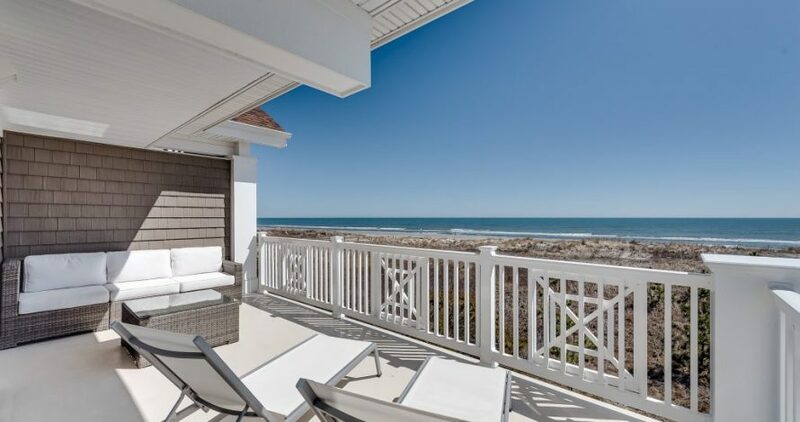 We joined Carolina Trade for those very reasons and the fact that many other highly respected companies and business owners that we recognize were already members. Saturn Barter was recently named a finalist for Business Examiner’s 2016 Top Place to Work annual award. When money entered the picture, it took the place of bartering; however, bartering is still part of our economy. "With barter, I got in with businesses I might not have been able to talk to otherwise." The BizX community came together and raised 149k trade dollars for the 30+ charities and non-profits in their network.